No.23 Extra Soft : 100% Ultra Fine High Density Brush. Suitable for Patients recovering from Periodontal Surgery(Root-planning, Curettage and Scailing). Effective for narrow interdental and Periodontal Pockets. No.24 Super Soft : 6 mils(0.15mm) Thickness, Very Soft Brush. Good for Sensitive Gums and Implants. 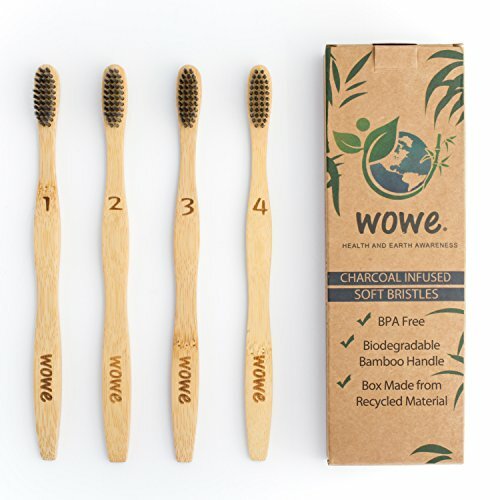 Small Round Head can effectively brush Hard-to reach Area. 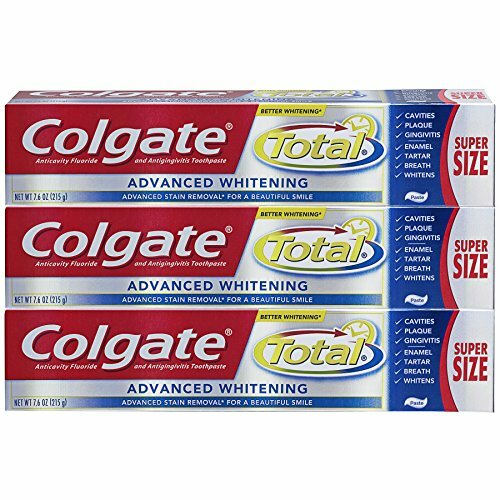 Great for cleaning the back of the lower front teeth where a lot of plaque tends to build up. No.32 Extra Slim : Tapered Round and Fine Soft Brush. This burrows deeper into Periodontal Pockets and interdental. Effetive for Plaque Removal and Recommended for Periodontal Patients with Swollen gums. Dental Clinic’s toothbrush for sale. 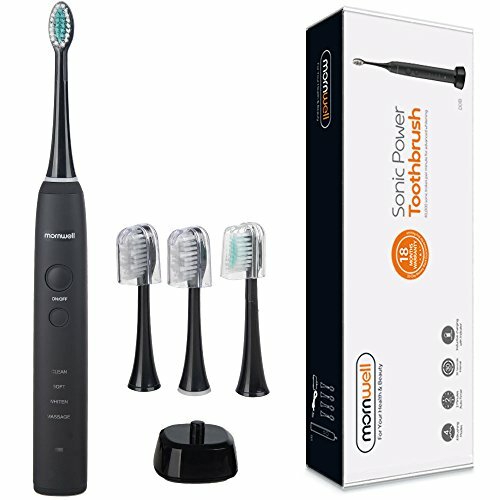 Periodontal Toothbrush Set. 4 Brushes will be sent. 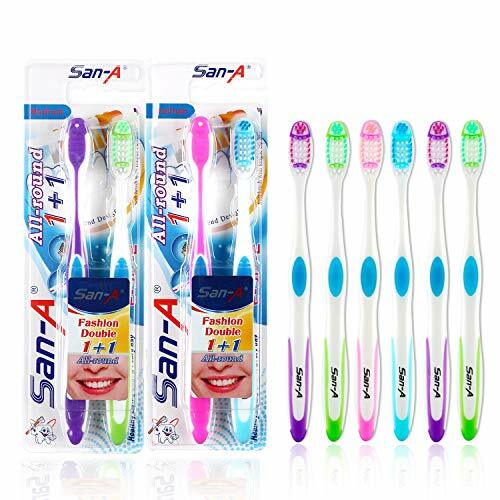 Namsung Sky Periodontal Care Toothbrushes are made of very Fine and Soft Brushes, do not Irritate and Inflame the Gingiva and Gums. 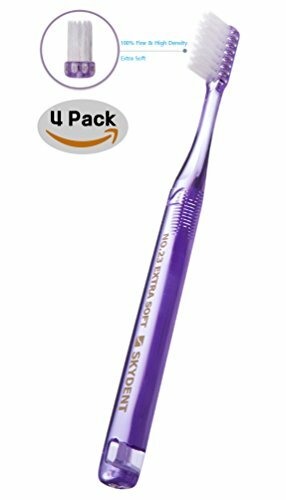 Unique Supertapered Fine Brush naturally reach the periodontal pocket and is powerful for plaque control. 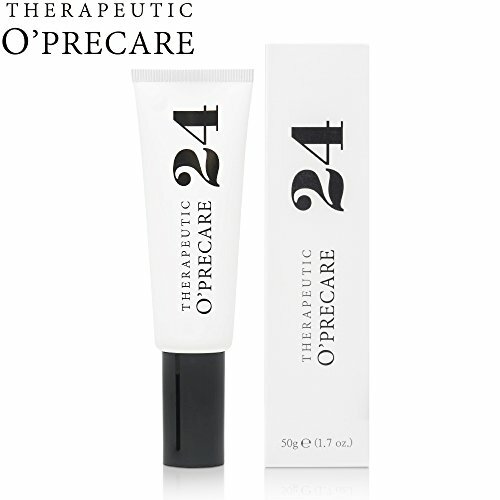 It also minimizes the stress on your gums and provides a feeling of gentle and safe polishing.